Starting next week, we’ll be posting the full week’s workout on Sunday (it will automatically be repeated at the bottom of the blog post all week, so you’ll never miss it). 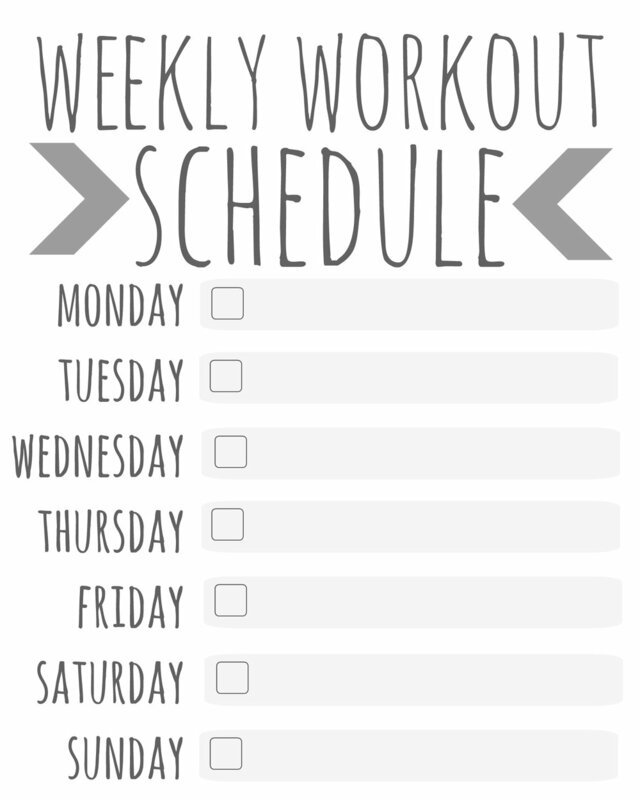 I’ve had a bunch of requests for this so that people can plan their week better or make it easier to make up a missed workout. I assume that you guys are all adults and are here because you know the program is designed to make you a better person, so there will be no need to worry about cherry picking. There will be a couple of options for the program - more on that tomorrow. However, I don’t want you program hopping. We write these programs with a purpose (not CrossFit random), so if you jump around you’ll never improve. We’d like you to stick with a single program for 4-6 weeks before you switch.